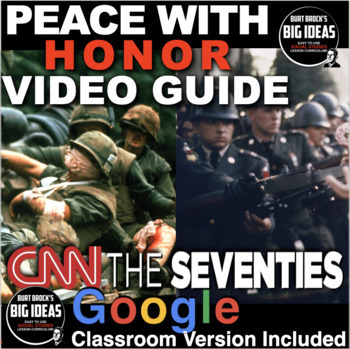 Peace with Honor - Vietnam: from CNN’s The Seventies Video Guide, covers the Vietnam War from the election of Richard Nixon to the fall of Saigon. 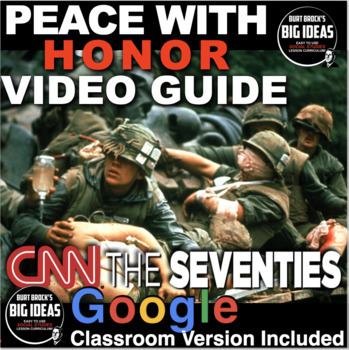 It's really the second half of CNN's the Sixties Vietnam video. 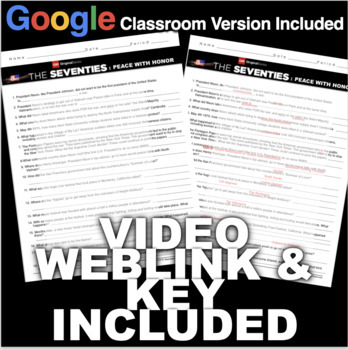 Worksheet has 19 questions covering the 42 minute video. 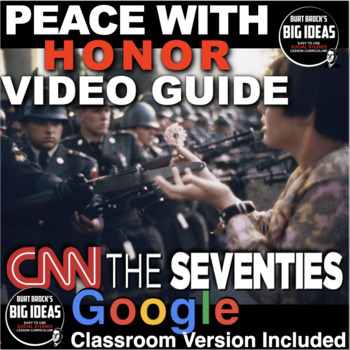 It includes a second copy that contains two video links for those students who are absent. An answer key is provided. More on the way. "Follow me" to be the first to learn about more great stuff! Find me on Pinterest. And follow Teaching Psychology on Facebook, and Teaching History on Facebook!